Sustainability is a key focus for all International Federations. As one of the three pillars of the Olympic Agenda 2020, the role of IFs and sports stakeholders in ensuring sustainable events has become an increasingly high priority. GAISF is committed to supporting its Members in a number of ways; by assessing their sustainability models, developing strategies to prioritise and improve sustainability initiatives, as well as promoting knowledge sharing between IFs. 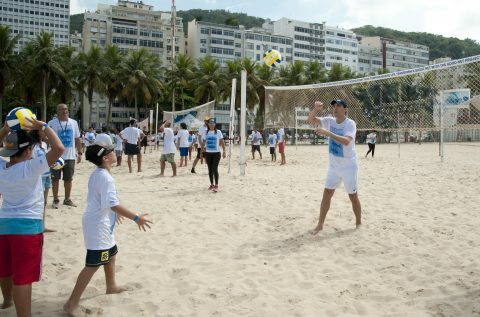 The International Volleyball Federation (FIVB) this week teamed up with marine conservation group Ghost Fishing Foundation (Ghost Fishing) to launch Good Net, a project designed to recover discarded fishing nets from the world’s oceans and recycle them into volleyball nets for community use. 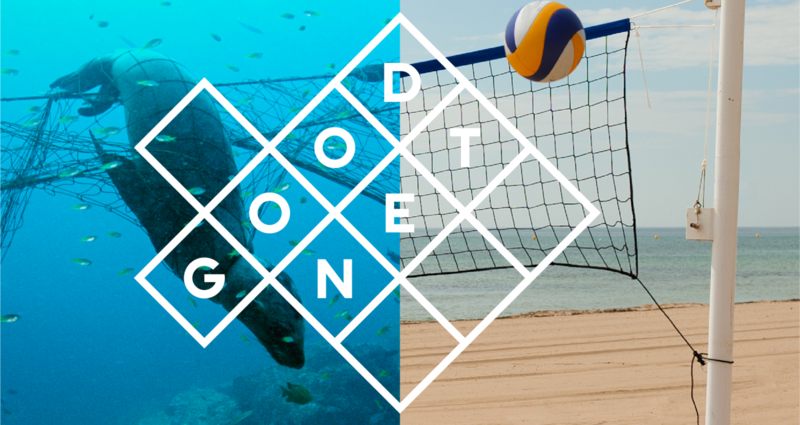 Launched on Copacabana Beach in Rio de Janeiro, the home of beach volleyball, Good Net is part of the United Nations’ Clean Seas Campaign, which has the full support of the International Olympic Committee. As part of the launch, young people from the local area were invited to take part in volleyball masterclasses with Brazilian Olympic champion Giba, as well as a number of other volleyball stars. 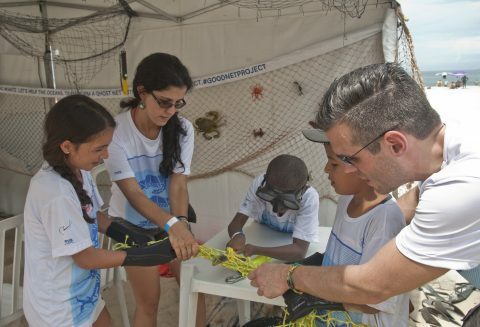 Children also learned more about the problem of ghost nets. “As volleyball players, nets are at the centre of our game and of our joy. And we love the beach. 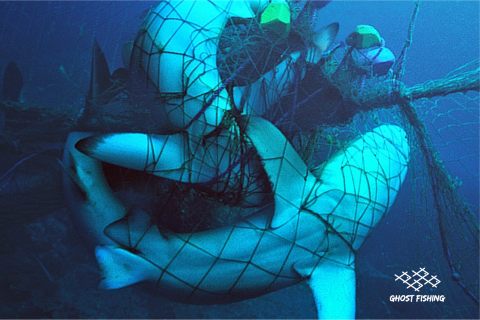 So, for us, it was really hard to learn that, in the oceans, there are so many nets that are doing so much harm out of sight,” Giba said at the launch. Today marks the World Water Day, an outcome from the UN’s Sustainable Development Goals to ensure clean drinking water for all by 2030. The FIVB’s commitment to supporting the removal of plastics from the world’s oceans is another step by an IF to ensure the sustainability of natural sporting arenas and protect the environment for future generations to come. GAISF has pledged to work closely with the Olympic Movement to fine tune an aligned strategy on sustainability for all its Members, and it is a topic that will be discussed in depth at the GAISF General Assembly on 10 May 2019, in Gold Coast, Australia.